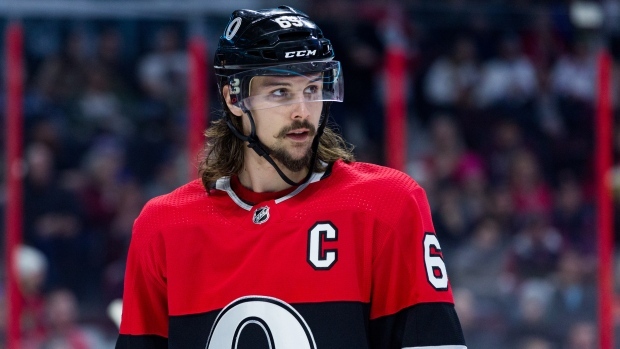 OTTAWA — The Ottawa Senators say the son of captain Erik Karlsson has died. Going into play Tuesday, the 26-34-11 Senators were 14th in the Eastern Conference. They finished sixth in the Eastern standings last season at 44-28-10.